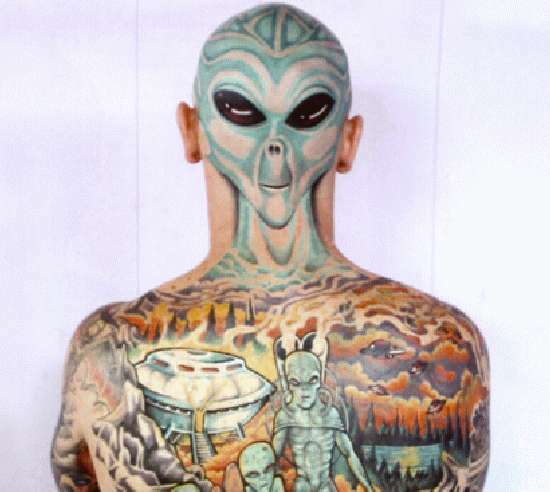 Everyone loves a good conspiracy theory, like the idea that the government is hiding little green men from view. But really, does it matter if these theories are true? All that matters are the bangin' 75 Alientastic Achievements that have been unearthed (or brought down to earth? ), from alien clothes to alien lamps to alien abductions, your bases are covered. Implications - Many people like a sense of excitement every now and then, and nothing does this better than the thought the the 'unknown.' Businesses that create buzz and bring a sense of mystery to their products though advertising are going to see greater reactions from their consumers. Generating buzz and mystique before a product releases is the ultimate way to gain consumers.